Amb. 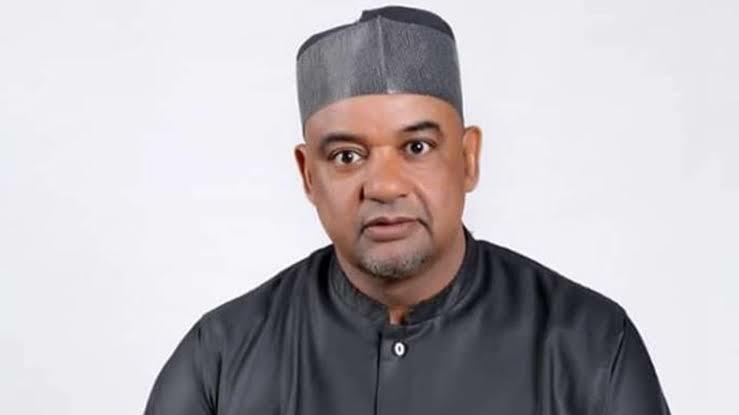 Iliya Damagum, Yobe governorship candidate of the Peoples Democratic Party (PDP), on Tuesday, said he would not challenge the results of the election at the petition tribunal. Iliya told newsmen in Damagum after a PDP stakeholders’ meeting which reviewed the outcome of the governorship election that he had accepted the election of MaiMala Buni of the All Progressives Congress (APC) as the next governor of the state, NAN reports.